Dry ice is used as a refrigerant for specific items e.g perishable goods. As long as the dry ice is not chilling dangerous goods. We advise you give us a call on 01753 683700 and we will help you get your shipment ready and offer a quote. 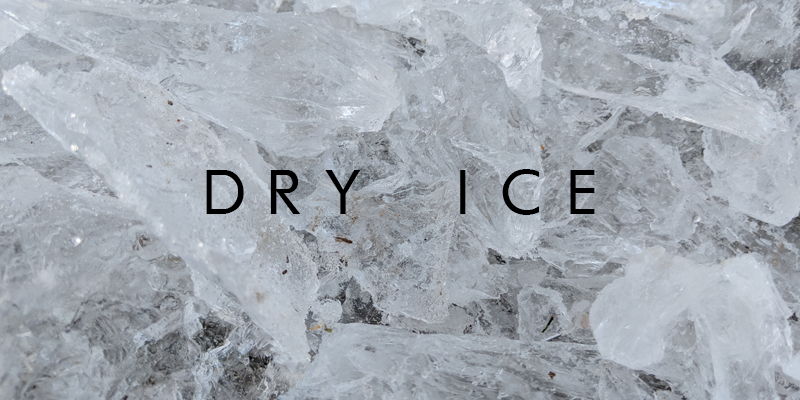 Dry ice releases carbon dioxide gas which can build up enough pressure to rupture packaging. You must ensure the packaging you use allows the release of this pressure. Do not use steel drums or jerricans as outer packaging, and do not place dry ice within sealed plastic bags. Use good quality fiberboard (corrogated cardboard), plastic or wooden boxes. A layer of styrofoam within a box works well as insulation. The maximum amount of dry ice per package is 200 kg. Exceptions: Overpacks containing dry ice and shipments which meet Special Provision A151. Package markings required: dry ice note, full shipping name, dry ice label, hazard label or Class 9 label. UN 1845 c. The net quantity of dry ice in the package or overpack, in kilograms (1 kg = 2 lb). How much will my dry ice shipment cost? Will I be able to track my dry ice shipment? Tracking is available via our online portal, call Impact HQ for shipment queries. *If you would like a quote directly please contact us and quote ​the above information.